Almost 400 surfers from around Australia will contest the two-week surfing festival. 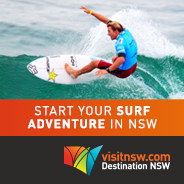 National titles will be decided in Open Surf Masters, Single Fin, Longboard, Logger and Bodyboard divisions. 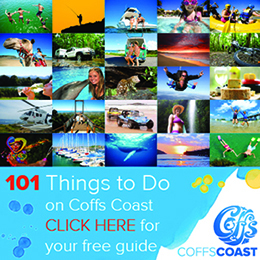 STAY IN TOUCH It is important to stay up-to-date during the Australian Surf Festival so you don't miss a beat of a heat during the event via this event website and hotline. 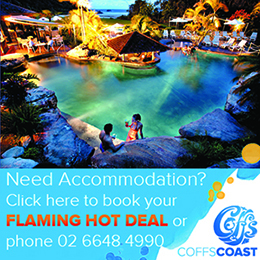 For more information contact info@surfingaustralia.com or phone (07) 5599 3800. 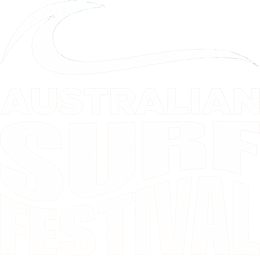 Full Australian Surf Festival website with news, results, videos and images coming soon.